An earthy and spicy sucker calling for a burger or something meaty. Give it some air to see it at its best and it morphs and settles beautifully. A delicious wine. Tilled earth, cardamom, boysenberry and dark plums play the game hard with a raspberry cameo. Medium bodied, there's an undercurrent of spice waiting it's time before it swoops in at the death. Dark chocolate and black pepper and exotic type spices to finish. 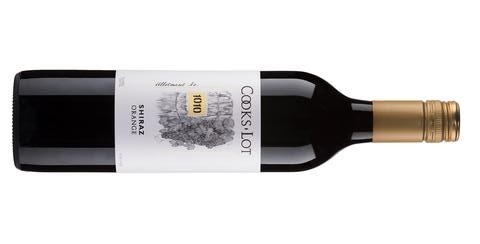 Duncan Cook knows how to knock together a good drink and here's another ripper. Drink not to six years.